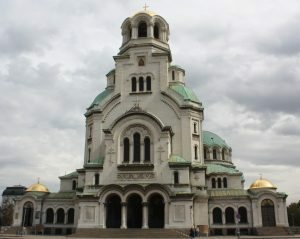 How long was your trip to Bulgaria and where did you visit? 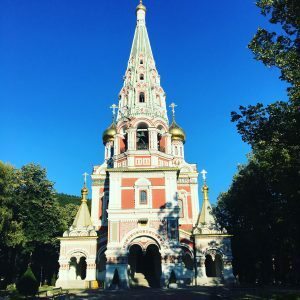 The trip was just over two weeks long and we made a circuit of the entire country, including stops at Sofia, Ivanovo, Madara Rider, Varna, Nessebar, Stara Zagora and Plovdiv. Why did you want to visit Bulgaria? I was curious about this destination because it had been completely off my radar. Any time an opportunity arises to visit a country that I know little about, I am instantly on board because the trip will, by default, be an amazing learning experience. 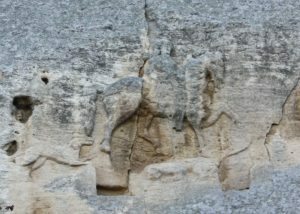 What did you consider the highlights of the Bulgaria itinerary? The highlights of the itinerary for me were the incredible Thracian sites and the wonderful walkable cities of Sofia and Russe. What was your most memorable moment of your trip to Bulgaria? tour of the work done at Yunatsite and the private presentation by the director of excavations, Dr. Kamen Boyadzhiev. His work is incredible in revealing the key to the layers of history held within the soil. Did you have the opportunity to interact with local people in Bulgaria, and if so, what were your impressions? Yes, we were able to interact with many people in the country, including local archaeologists. Our group enjoyed a warm welcome and plenty of rakia, the local moonshine. What are two interesting things about Bulgaria that people might not know? 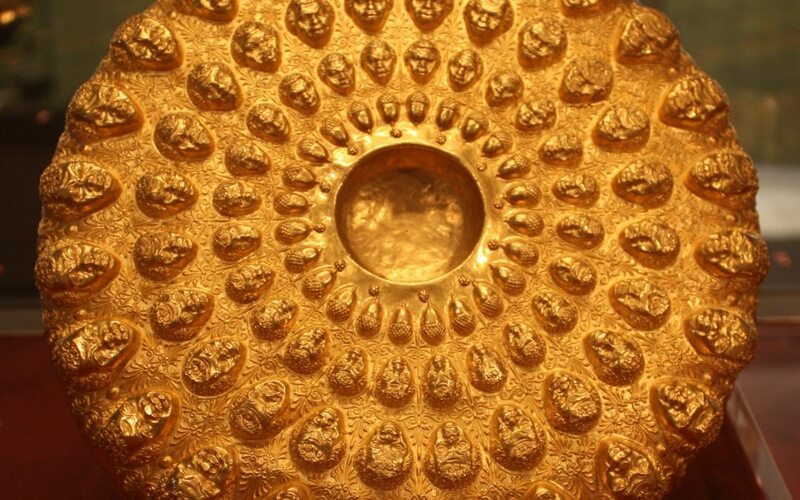 #1 – The oldest gold treasure to date was found in the Varna Necropolis. 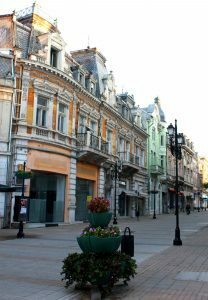 #2 – Bulgarians will nod their head to say “no” and shake their head to say “yes”, the opposite of how most Americans are culturally conditioned. What was the most memorable life experience you brought home from Bulgaria? The greatest life experience of the trip was the richness of the culture! In Bulgaria I found there to be a great sense of national pride interwoven with the complex history of the country. It was interesting to witness this interaction. Would you like to return to Bulgaria? Yes, I would love to! 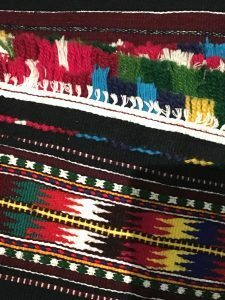 I love textiles so I would like to return to explore the country with that focus. Travel on Bulgaria: Land of History September 8 – 25, 2017. Click here to download the registration form!